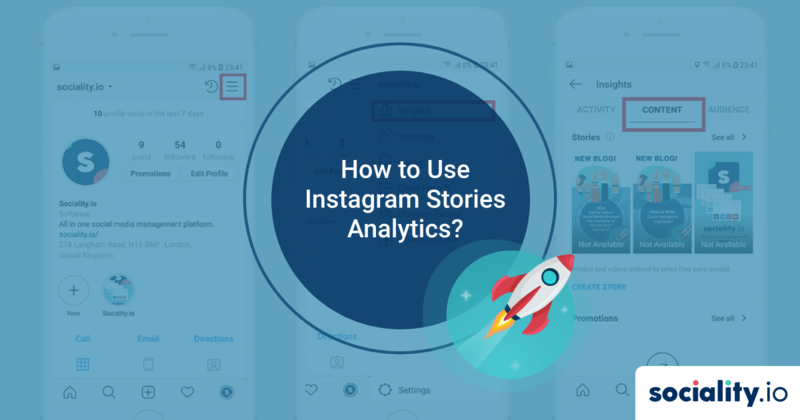 How to Use Instagram Stories Analytics? 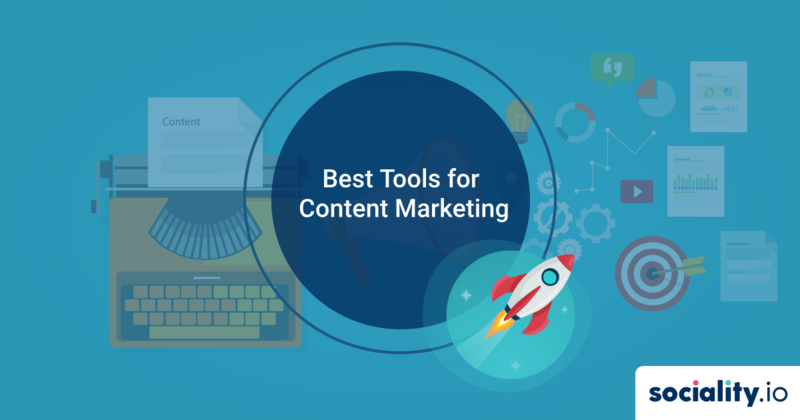 Already subscribed by hundreds of social media marketers. Don't miss the news.